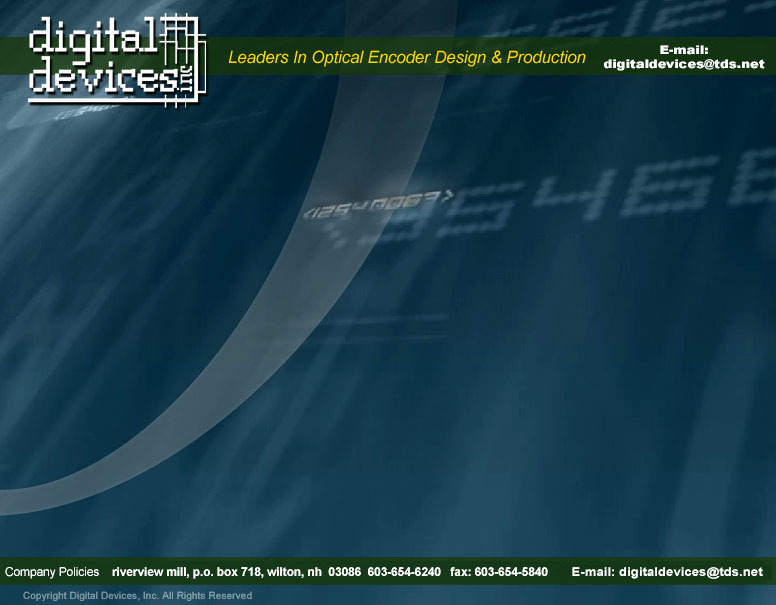 Digital Devices optical encoders are used worldwide in industrial, commercial and environmental applications. Digital Devices modular optical encoders features include, reliable, Multi layer EMI Resistant Circuitry with Surface Mount Technologies. CE Approved, ROHS Compliant and quick, trouble-free self-gapping installation. 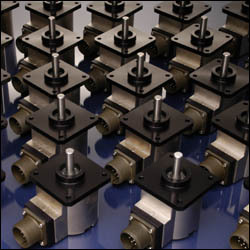 Digital Devices light duty / heavy duty optical shaft encoder models circuitry is self contained and designed to meet rugged, industrial, OEM and NEMA requirements.